Before you light up the sky in your backyard this year – make sure you’re not breaking any Michigan fireworks laws. In 2012, Michigan Gov. 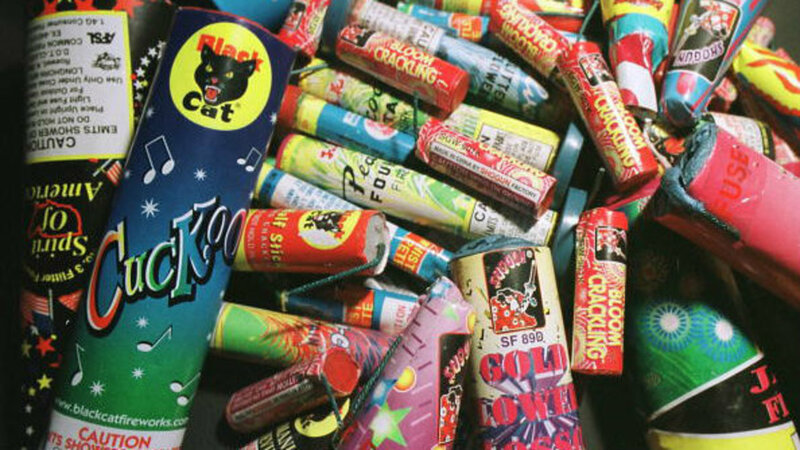 Snyder signed the Michigan Fireworks Safety Act, which allowed the sale and use of consumer fireworks such as Roman candles, bottle rockets and other items that leave the ground. Display fireworks are large and typically used for public display – they are only permitted for use by professionals. Who may buy or use consumer fireworks? The Act prohibits the sale of consumer fireworks to a minor (anyone under the age of 18). The Act prohibits the use of consumer fireworks by anyone who is under the influence of drugs or alcohol. Fireworks may not be used on public, school, or private property of another person unless express permission is obtained to use the fireworks on that property. When can Michiganders use fireworks? In Michigan, you can fire your legally store-bought fireworks on the national holidays, the day before and the day after, between the hours of 8 a.m. and midnight. Be sure to check your local government’s own fireworks laws — they may be more strict than the state’s. For example, Warren’s deadline for lighting off fireworks is 11 p.m.